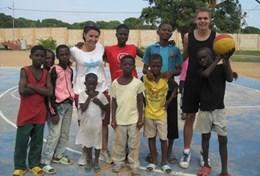 Projects Abroad volunteers can coach Sports in Africa throughout the year. 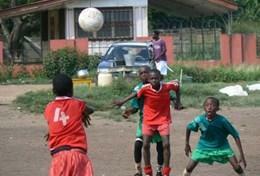 We offer projects coaching sports in schools, dedicated sports clubs, and community centres. These projects offer you the chance to improve your skills and pass on your passion for sport to children in the developing world. From Ghana to South Africa, you can get involved with helping children stay healthy and have fun by coaching a variety of sports, including Football, Basketball, Rugby and Surfing. You could also help by teaching physical education in schools or by supporting community sports initiatives that provide children with a positive environment after school and helps them learn to be part of a team. All options are available for anyone over the age of 16 and are perfect for a gap year, career break, or even a short-term volunteer placement during school holidays. 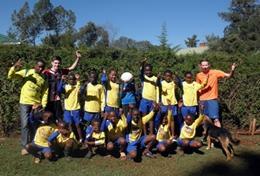 What Sports can I coach in Africa? 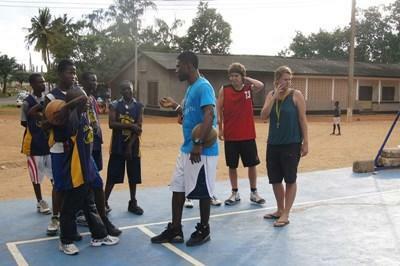 If you have a passion for Basketball then you could volunteer on one of our Basketball Coaching projects in Ghana and Togo. 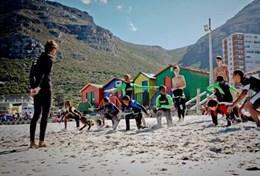 You can teach children how to surf in South Africa and coach Rugby in Ghana. 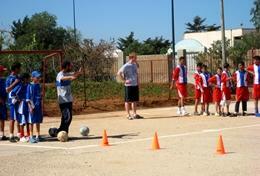 Coaching and playing Football is a very popular option amongst volunteers. Football's main quality has always been its simplicity; it requires a bare minimum of equipment can be played pretty much anywhere - grass, concrete or sand - and is easy to pick-up. 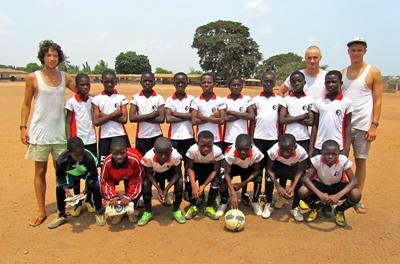 You can coach football in Ghana and Togo. Finally, volunteers can get involved in coaching numerous different sports in our School Sports and Multi-sports destinations: Ethiopia, Kenya, South Africa, Tanzania, Ghana and Morocco. 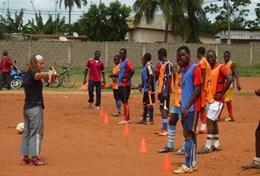 How can I volunteer to Coach Sports in Africa? 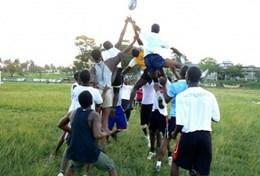 Coaching is a great way to benefit the youth, while having fun and developing leadership skills yourself. You do not have to have any background in coaching to volunteer on a Sports project, as long as you are open minded and eager to share your passion for sports and fitness with children abroad. You can volunteer with dedicated rugby clubs or coach rugby as one of a number of sports at a youth club. 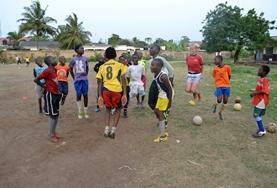 You will work alongside local coaches to help children improve their game. 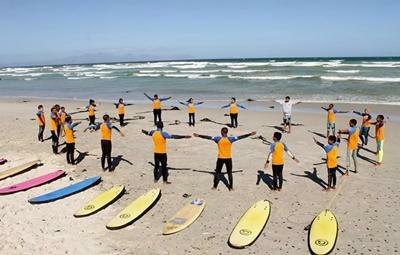 Teach disadvantaged children and disabled youth in Cape Town how to surf, while improving your own surfing skills. Surfing has a number of rehabilitative effects, and teaches valuable skills such as teamwork and perseverance.